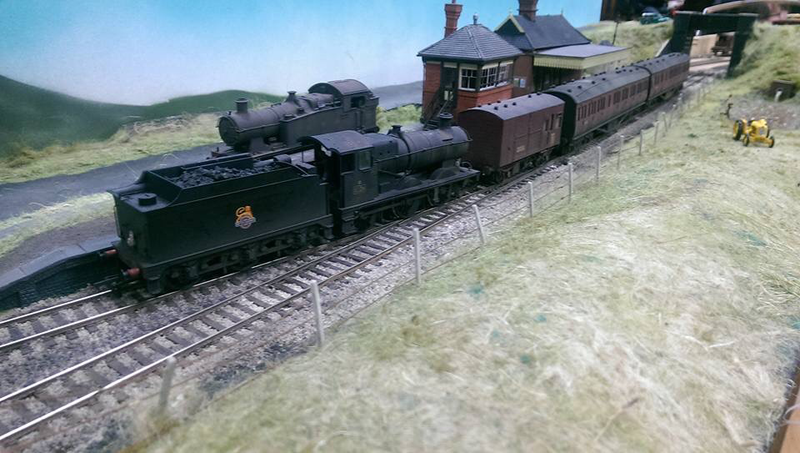 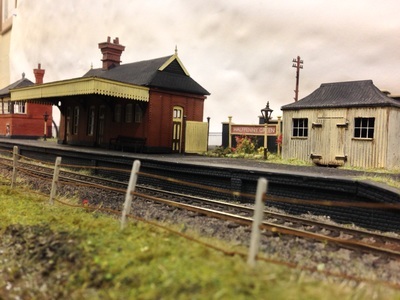 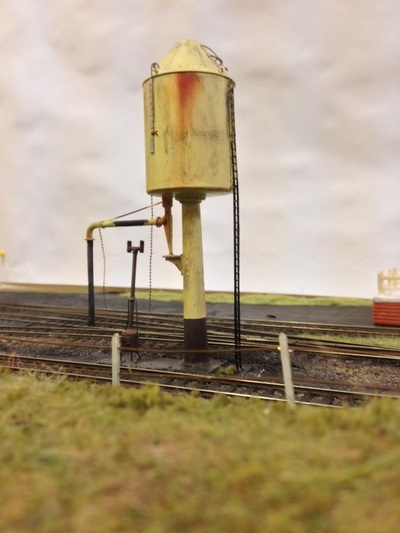 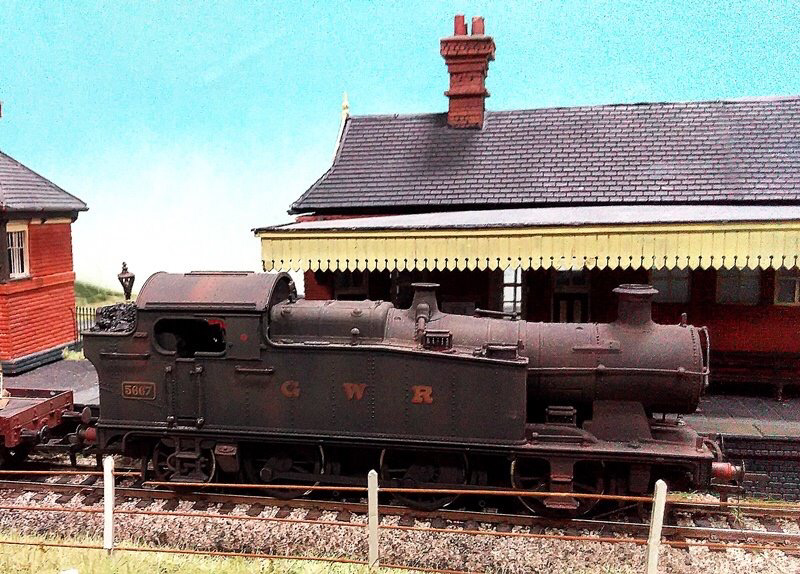 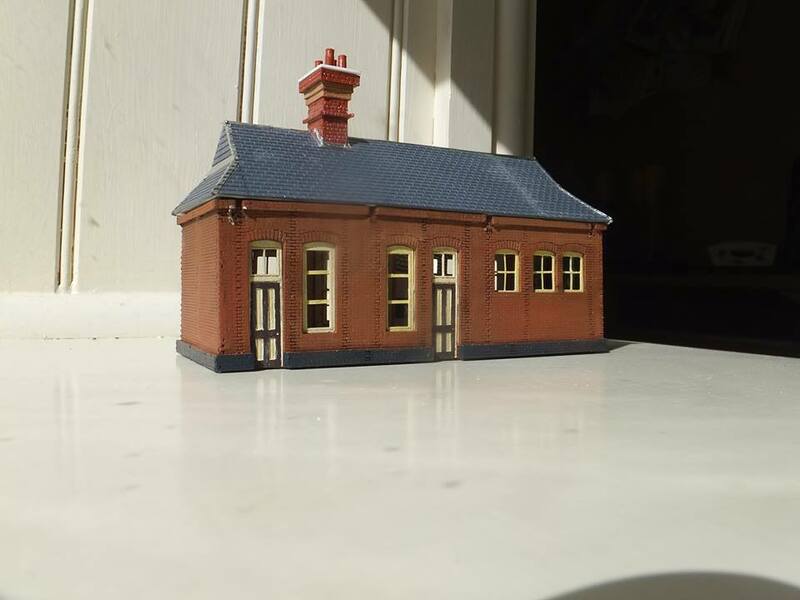 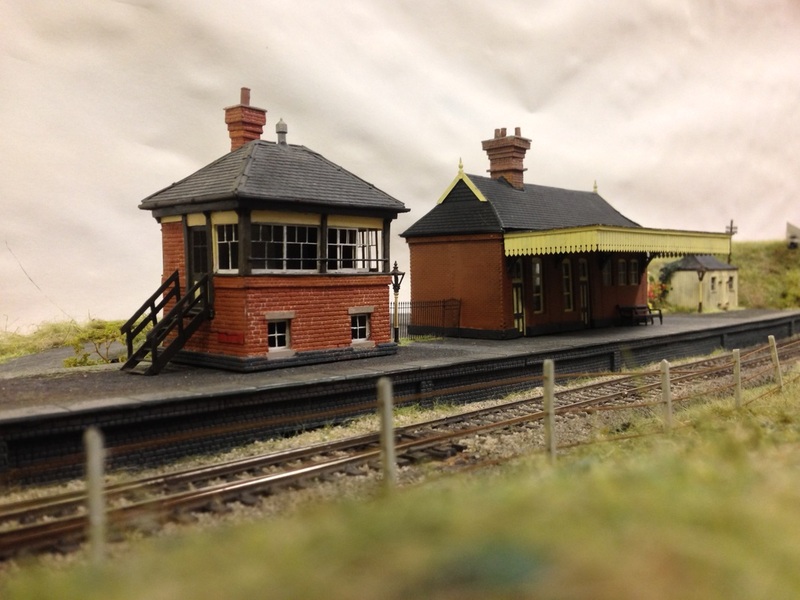 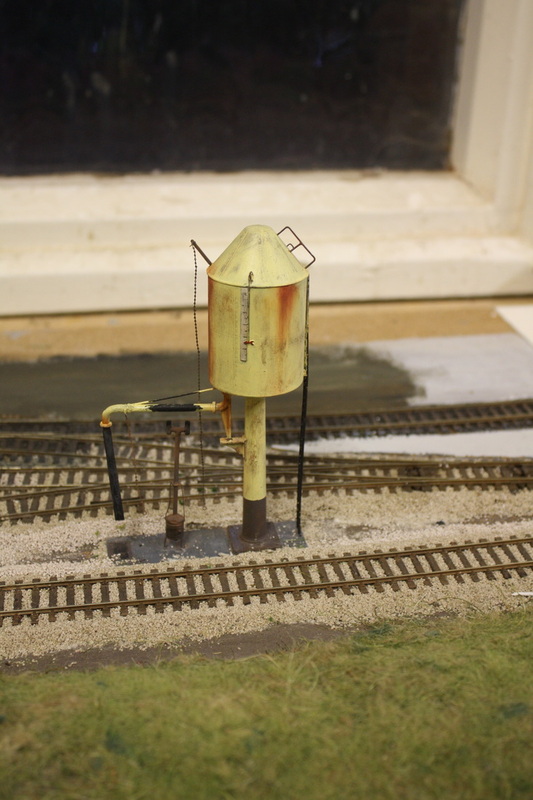 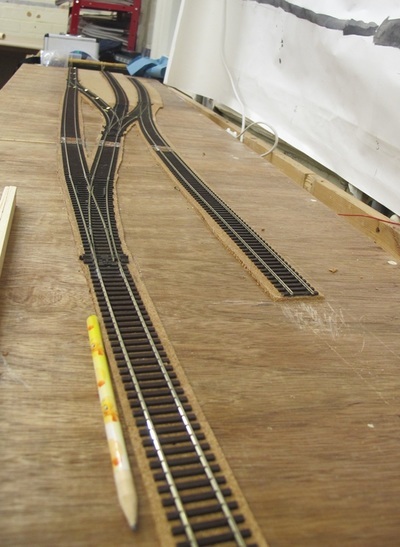 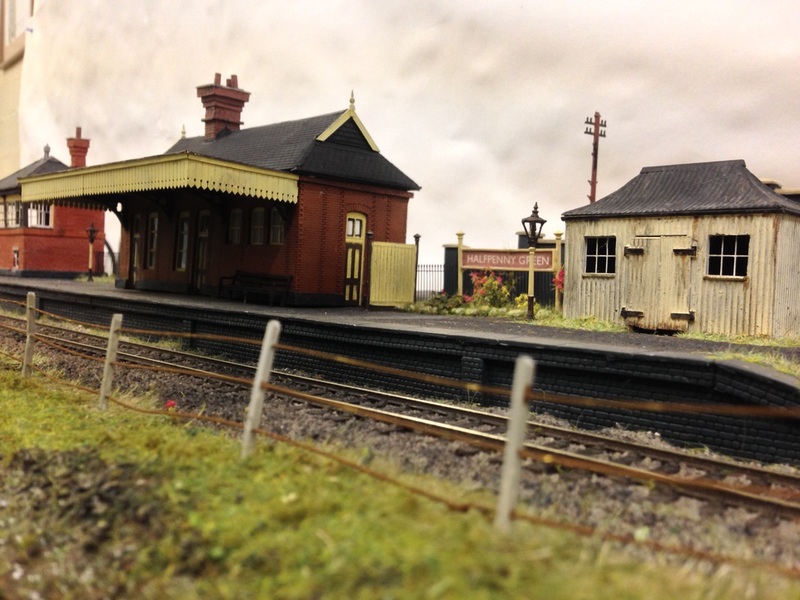 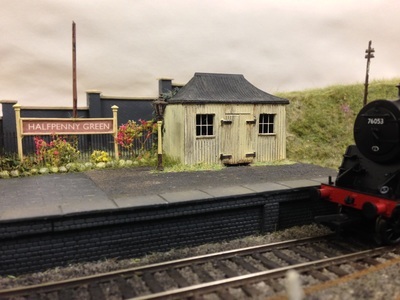 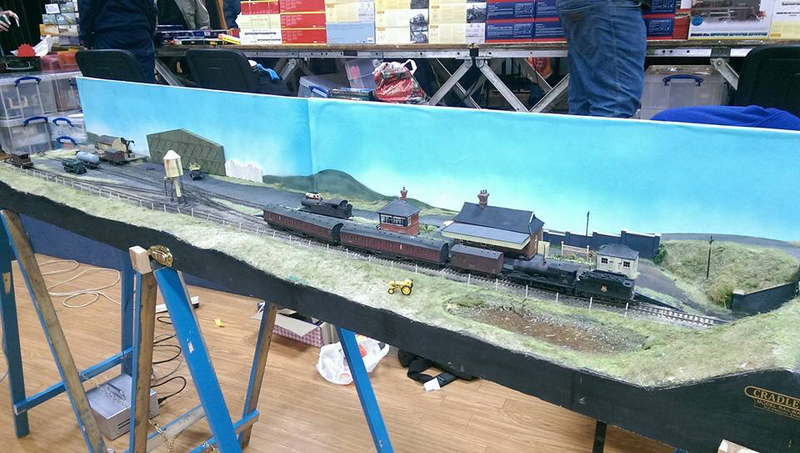 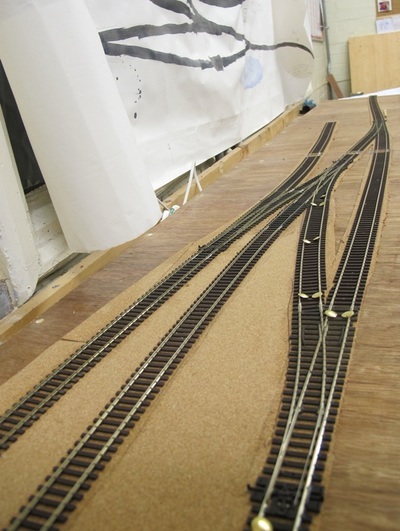 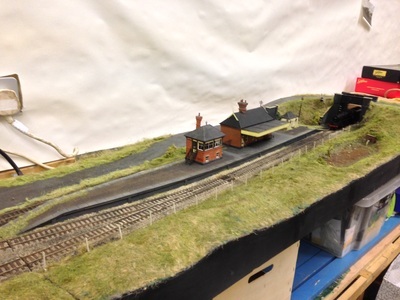 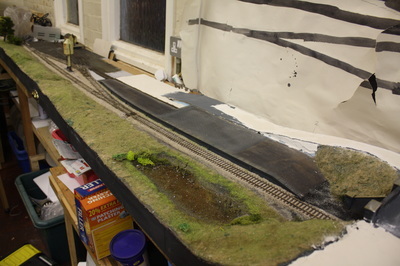 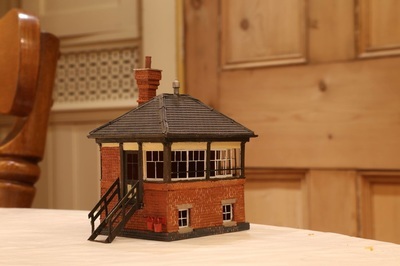 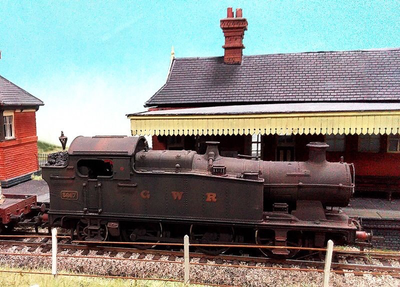 Our model of Halfpenny Green is an attempt to represent a “might have been” and has been built as a training layout for our members to learn new skills on. The GWR line through Wombourne, was opened in 1925, and during its construction, a proposed link between Wombourne and the Severn Valley line to Bridgnorth was planned. This of course never came to fruition, but the idea of this layout is that construction of the line had begun, but by the time it had reached Halfpenny Green, the decision had been not to carry on through to its intended destination. 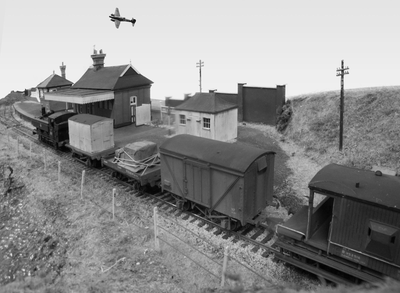 In 1932 the passenger service ended but restarted with the event of the Second World War, when the station became an important facility serving the RAF airfield. The track plan is based upon Ian Rice's interpretation of Fairford station, and is unusual in that the run-around loop is located away from the majority of the platform. 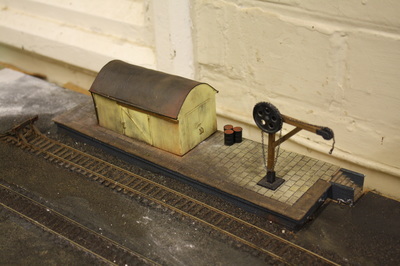 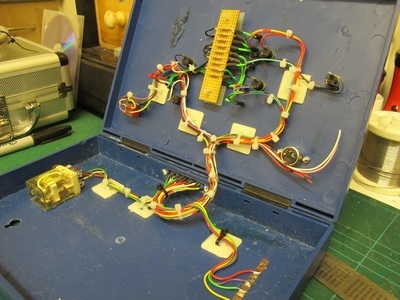 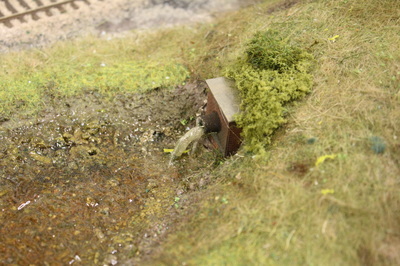 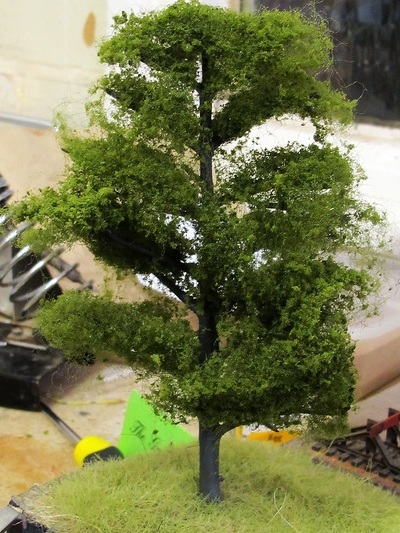 The buildings are mostly scratch built, with a few adapted kits used where appropriate.